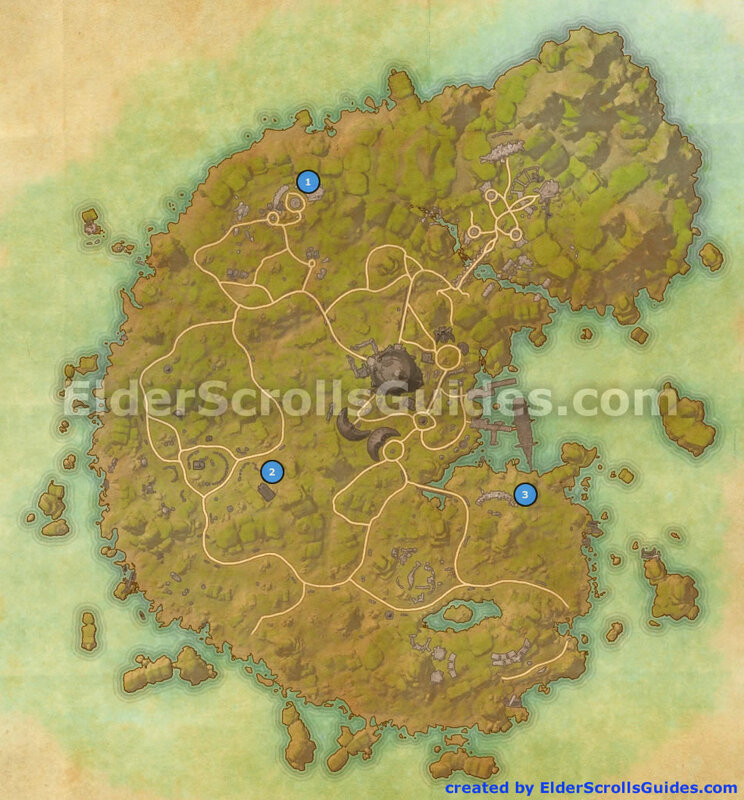 Below is our map with exact locations of all three skyshards you can find in Betnikh, second zone Daggerfall Covenant players find themselves in. Outside a house next to a large tree. All three of these skyshards are placed above ground and you’ll spot them easily once you approach their locations.